This campaign has been created to support Craig Percival's family at their time of loss after a tragedy in 2016. Find out more below. 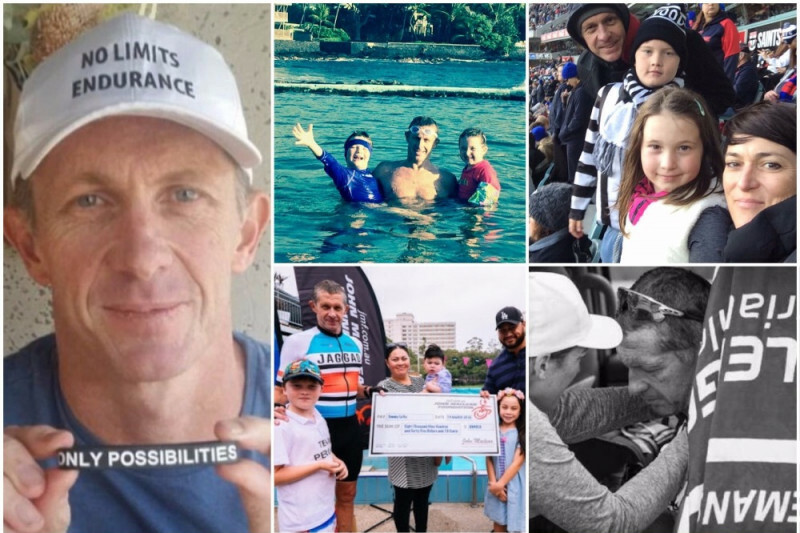 With a shared mission of supporting Aussie kids & youth and inspiring them to be all they can be, without any limits, Chris and Ant (The Wounded Pelicans ), want to help Craig’s family and continue to raise much-needed funds to ensure Craig’s family have support. 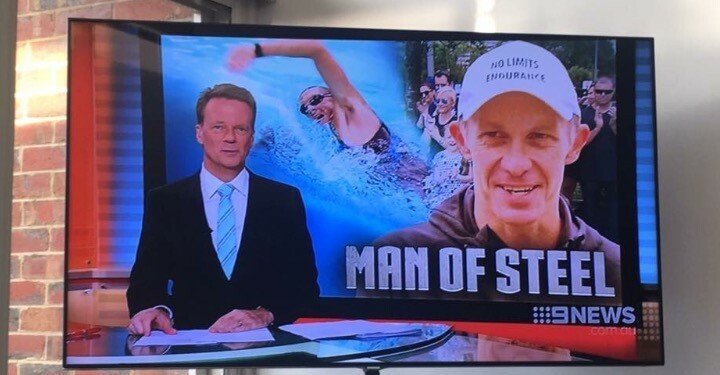 The Gold Coast boys are rallying their local community together as we speak and on 11-12 March in Runaway Bay, QLD Chris & Ant are taking on the challenge of running around a 400m athletics track for 24 hours non-stop…WOW!!! This event is the first in a series of 10 they’ll be completing in 2017 in order to support various youth focused groups/communities/charities. There’s some pretty big stuff on the agenda, which you can check out here: http://www.thewoundedpelicans.com/the-big-10. If you can support these boys in any way for Event #1 it would be greatly appreciated! 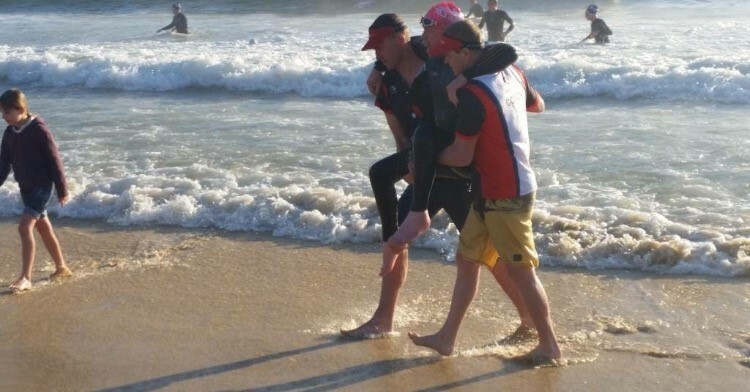 They are taking donations directly to this fundraising campaign so if you found out about Craig Percival through The Wounded Pelicans and would like to make a donation we'd be truly grateful. NB: If possible please add 'TWP Event #1' to your donation comments so we can let the boys know how much they were able to help us reach our fundraising goal. 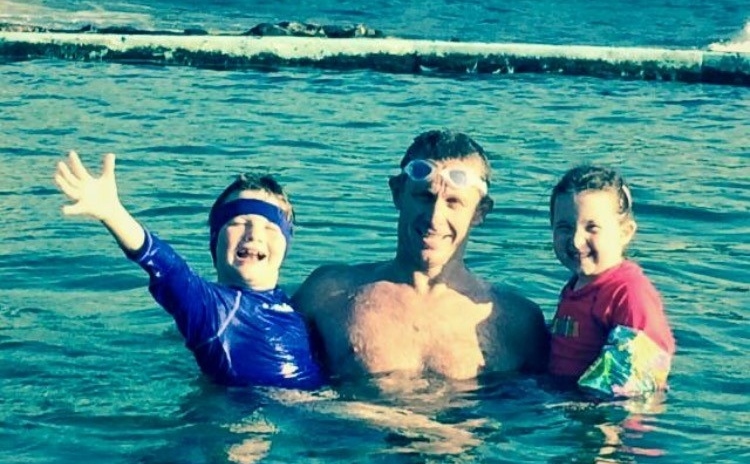 Craig Percival was tragically and suddenly taken away from his wife Lindell and two young children Sam and Sienna. Craig passed away on December 4th 2016, following post surgery complications after undergoing knee surgery a few weeks earlier. A clot passed through to his lung causing respitory issues, triggering a severe heart attack, starving the brain of oxygen. 7 days after the heart attack, Craig's life support was switched off and his organs donated to recipients. Craig dedicated his life to helping others. 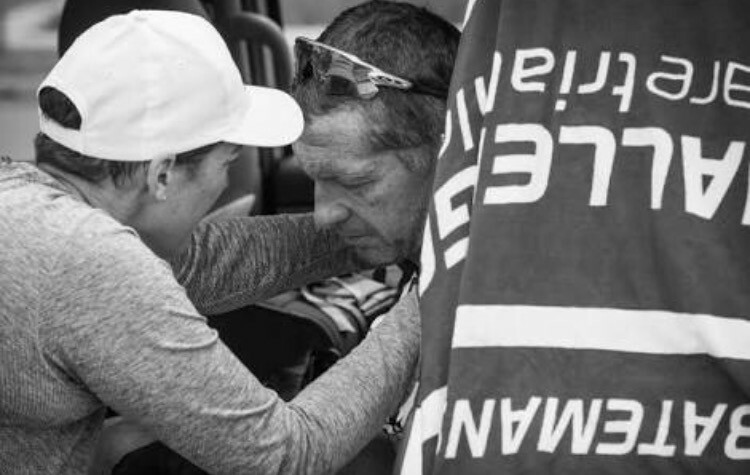 Not only his own athletes but anyone who needed his advice, guidance and support. 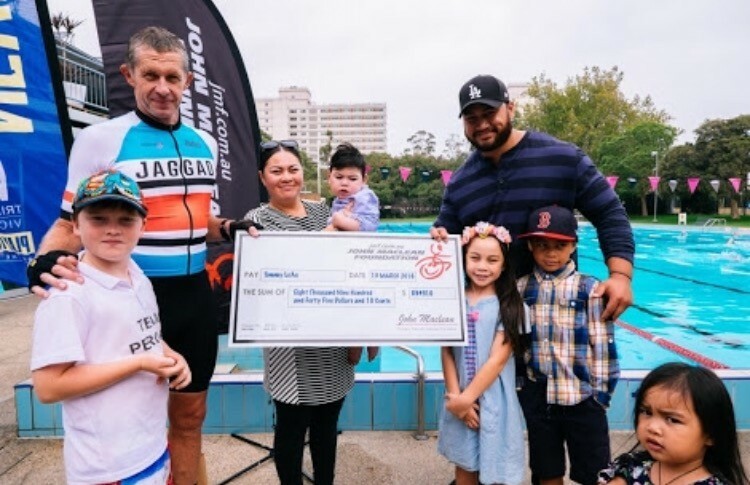 During March of 2016, Craig Percival completed 8 full distance Ironman triathlons, in 8 days, in 8 states and territories of Australia to raise over $80,000 for the John Maclean Foundation, a foundation that helps kids in wheelchairs achieve their dreams. Self employed, Craig was the primary and sole income earner for his family, which means his family has been left with not much stability or certainty in their life. So, after Craig dedicated his life to helping others, it's time to give back because Lindell, Sam and Sienna need our help. Being self employed and living pay cheque to pay cheque means there isn't a big safety net, so we need to help Craig's family as much as possible to enable them time to not only grieve their loss but to get them to a point of being able to be self-sufficient. It could be weeks, months or even years....we just don't know. The target is big and bold, but that's who Craig was and how Craig lived his life. Didn't know the man personally but know someone who did very well. Just thought I would help out a little. Too many good people get taken away far too early in life. God bless Lindell and her children. 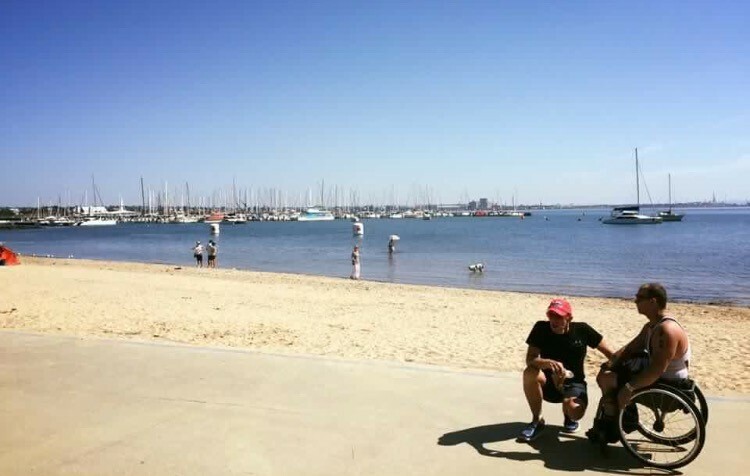 heard Mitch on 3AW - stunning effort. all the best to the Percival family; he sounded a pretty special bloke.